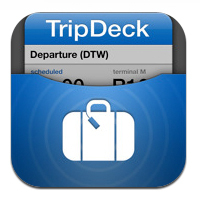 A list of 30 iPhone/iPod touch apps that are useful for travelers. “Below weâ€™ll take a look at 30 incredibly helpful apps that will help you spend more time enjoying your vacation and less time worrying about the particulars. Most of the apps are free so you can start downloading right away without dipping into your travel budget!”. 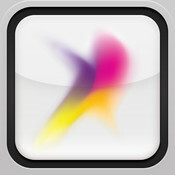 30 Helpful Apps to Bring on Vacation [iPhone.AppStorm].